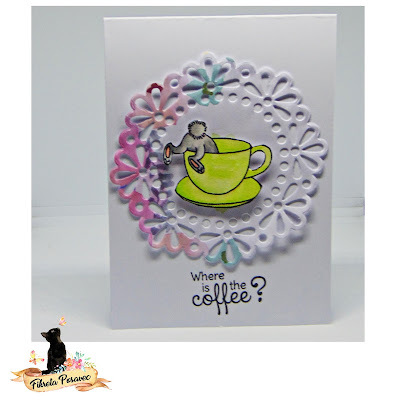 Loe the doily with cute image! Happy creation! This is gorgeous, love the doily and beautiful image. Haha, that bunny! Great card. what a cute little bunny behind. Such a cute idea to use it with this sentiment. Fabulous, Fiki! I always love love love your creativity. Hope your week is going well. So fun and delightful. Sure made me smile. I love that YNS set! such a cute card! 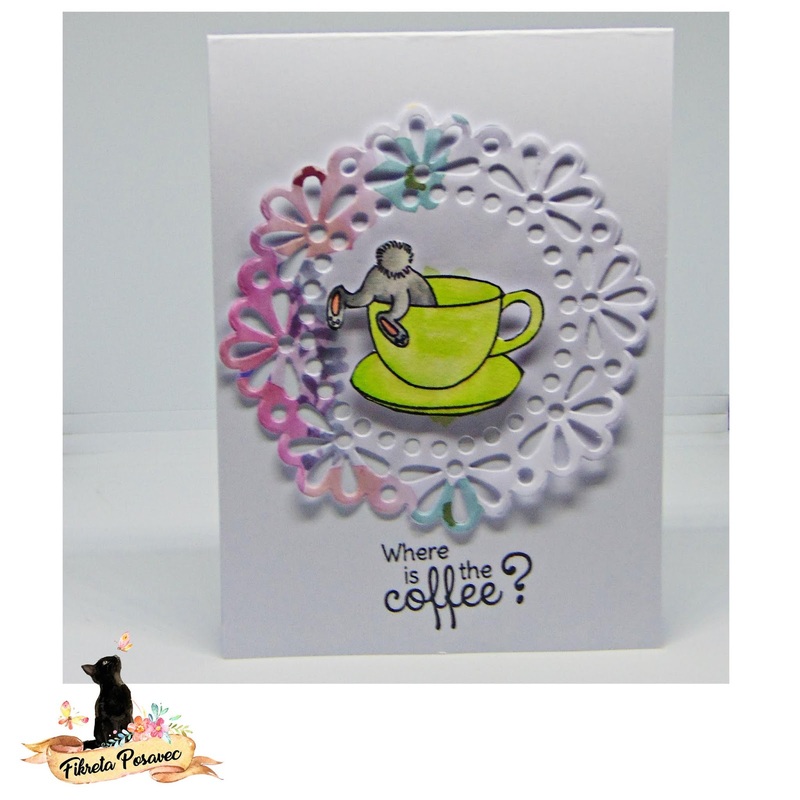 Your coffee graphic is so much FUN! Ah ah ah!! :D How cute and fun card! It puts a big smile on my faces! Adorable CAS, love the image and splash of color on doily! Adorable card! I love the image and sentiment... and your design is just perfect! Oh my! It's so cute!!! Love it!!! I like this card, super cute.